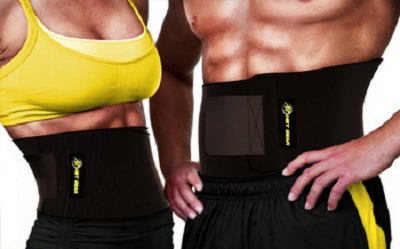 Waist Trimming Belt helps promote weight loss by preserving body heat and stimulating water loss. 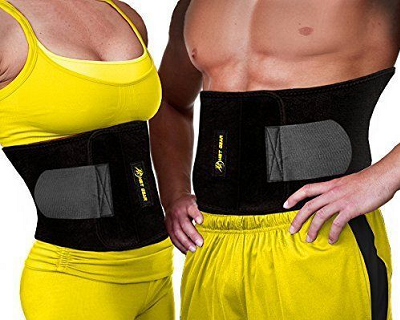 Adjustable velcro closure fits waists up to 42. Suitable for both men and women. 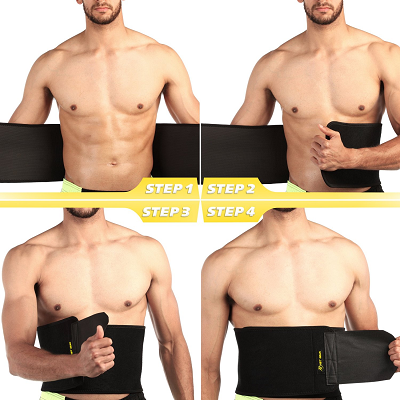 It stays in place while exercising, supports lumbar and provides abdominal compression.